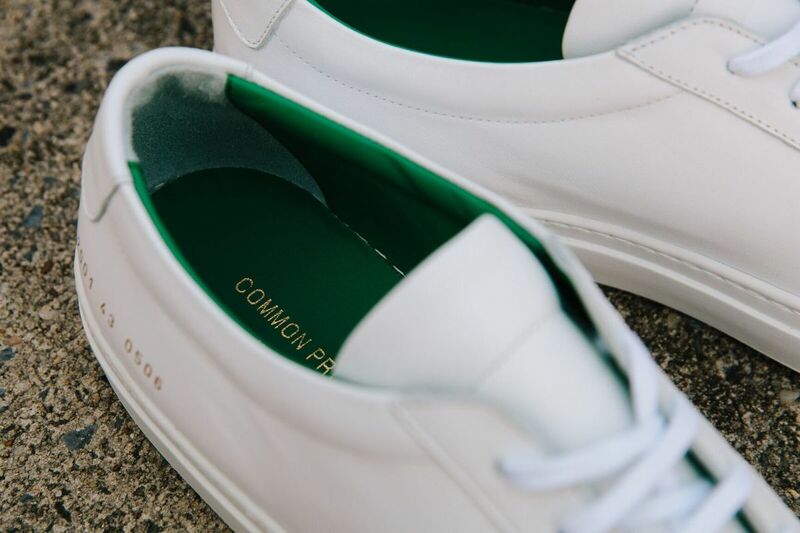 Two of our favorite brands on the planet, Common Project and Unis, joined forces for a special edition pair of sneakers that are just perfect. 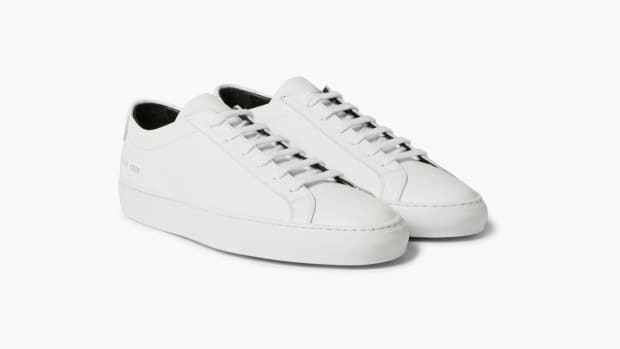 "We began stocking Common Projects shortly after they launched back in 2004. 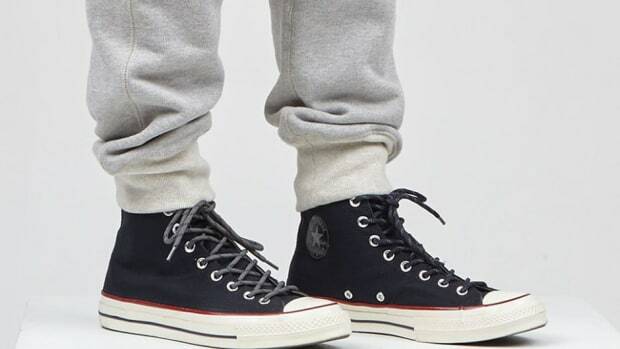 They've always been the perfect compliment to Unis. Not just in design, but in how they run their company and make their products. They picked a lane early on and have stuck with it. And that gives them an authenticity that I like to think mirrors our own," explains Unis designer/founder Eunice Lee. 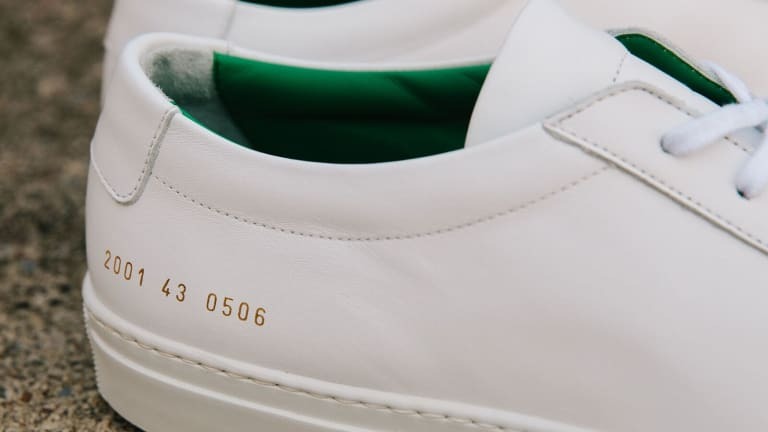 They went with a subtle change to CP's iconic all-white Archilles Low model by adding a contrasting kelly green lining. "It's an understated change, and that was the intent. 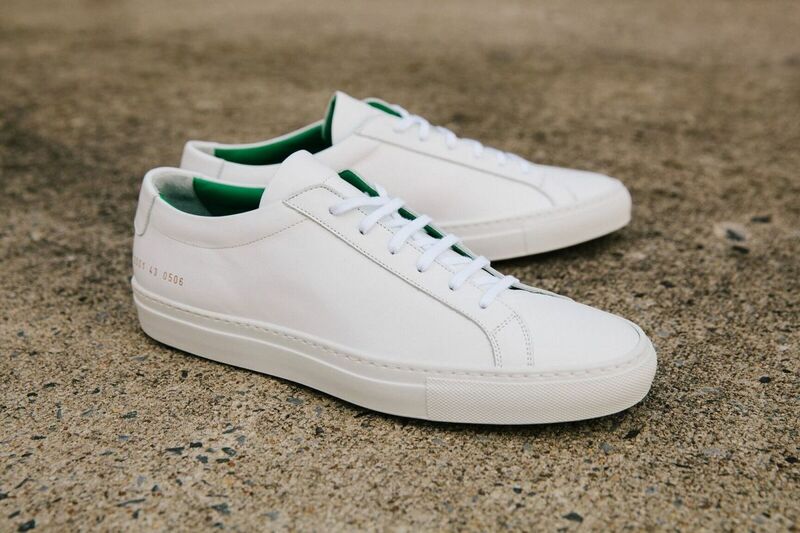 I wanted something only apparent to the owner, something more personal than public – which is consistent with the ethos of both of our brands," says Lee. 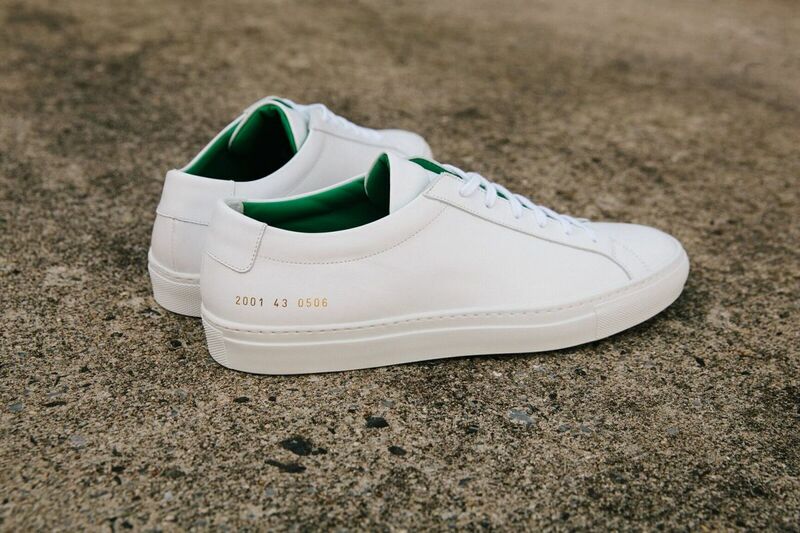 The limited run sneakers are available now for a cool $435. They're certainly "Add To Cart" worthy.